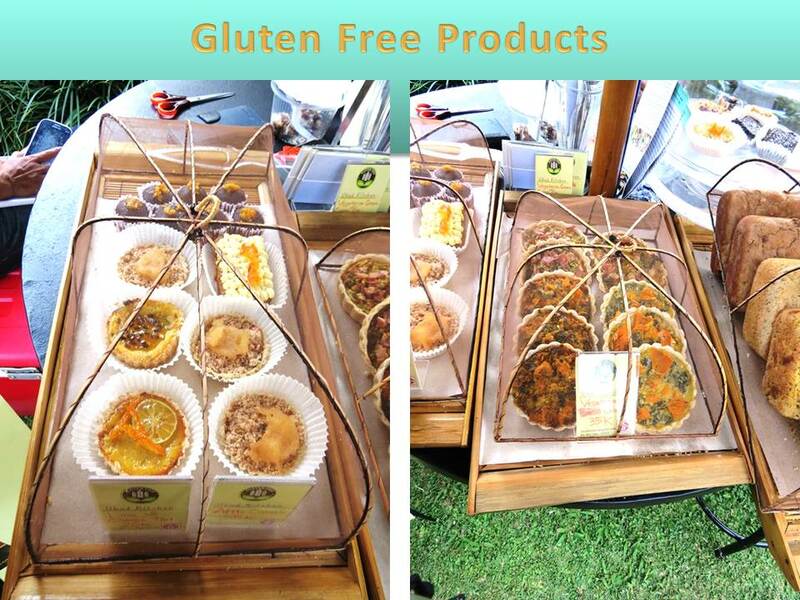 Completely Fresh: Our Gluten Free products are all made with quality assurance and in a non contaminated environment. 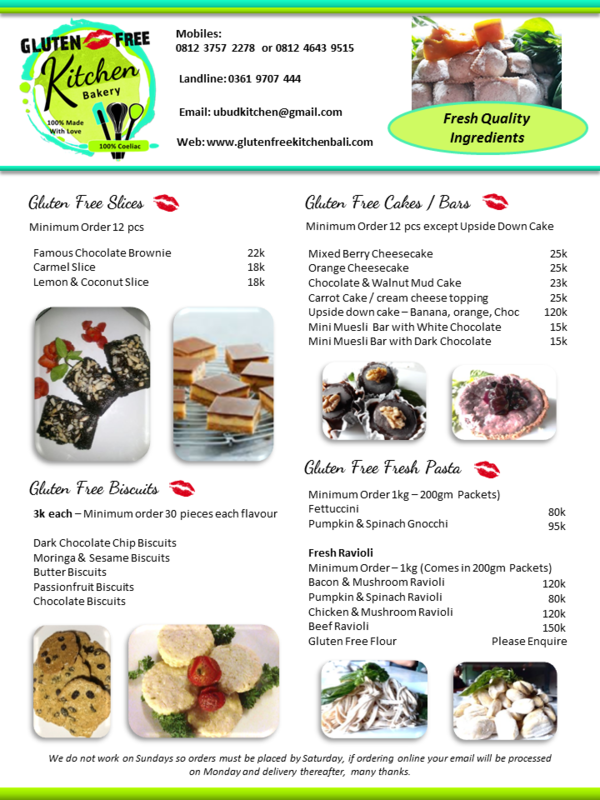 Below is a product list for our wholesale GF range so please CONTACT US below with your interest. 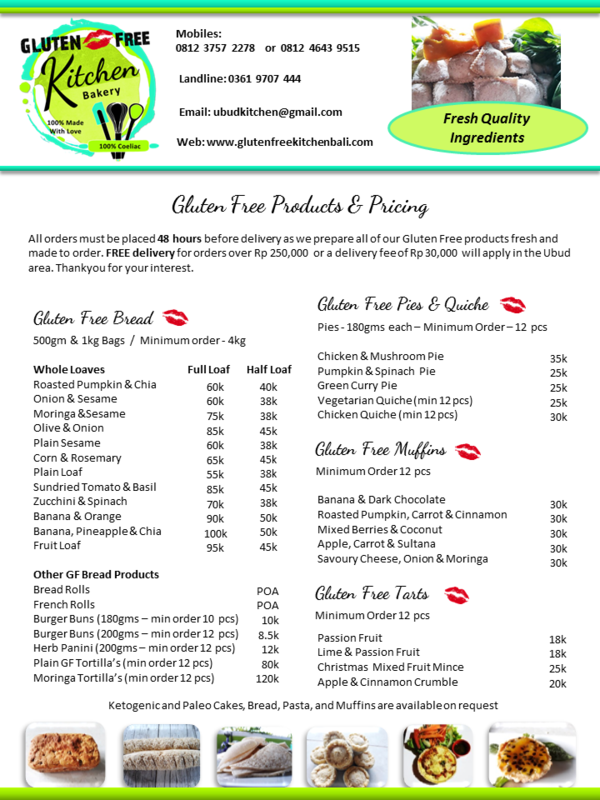 We are also proud to present all of our GF Range in our cafe, Gluten Free Kitchen where you can sit and indulge or take away your favourite snack. Please CLICK HERE to download Product List.